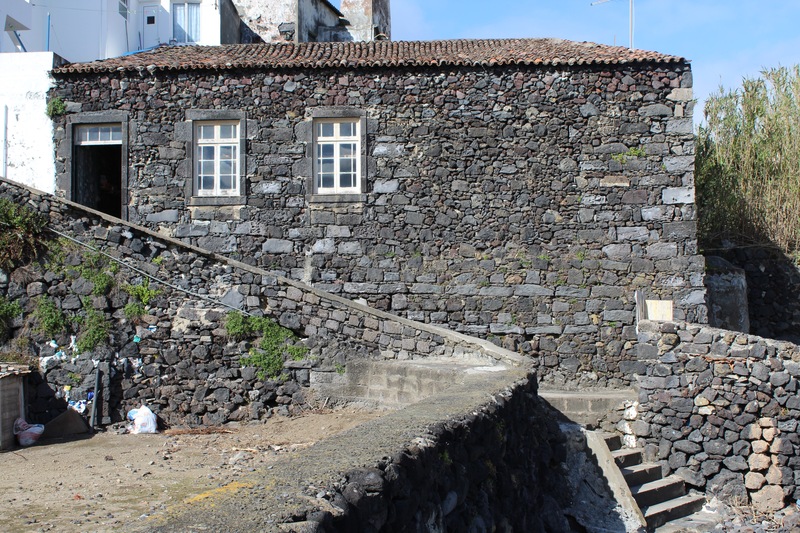 Vila Franca, the first capital of São Miguel Island takes you on a beautiful cultural and historical journey. In the south coast of the Island, this small town mesmerizes you with its gorgeous beaches, landscape, its history, and the well known charming way the local population welcome visitors. You will feel a sense of well being and the desire to return soon. 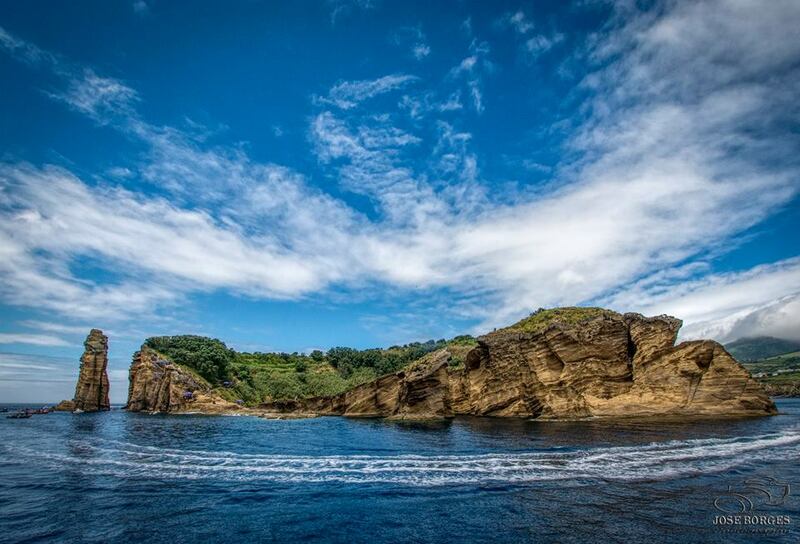 It is mandatory that you visit the most beautiful natural wonder in Vila Franca: the Islet. It is literally a little paradise, formed by an ancient volcanic crater once submerged. You will definitely experience an intense moment. Classified as a natural reserve, the Islet, will dazzle you with its beautiful crystal water, unique geological formation and unique species of wild flora and fauna. From May to October there are regular trips that can take you to visit this wonder and give you a few hours or a day of incredible sensations with the best that nature has to offer. Don’t forget to take your snorkeling gear and your camera. You will want to record every minute of this stop in the most powerful Islet in the Region. Vila Franca is also the place with more beaches in São Miguel. Beaches with a warm and calm sea that makes you want to dive in and not get out. Some of them located in incredible bays have the unique gift to provide you with amazing sightseeing tours. You can visit Prainha, Praia de Água D’Alto, Praia do Degredo, and its beautiful waterfall, and Pedreira, all surrounded by incredible cliffs. Vinha d’Areia, Corpo Santo, and Praia da Amora can also guarantee you a peaceful walk while enjoying the sun. 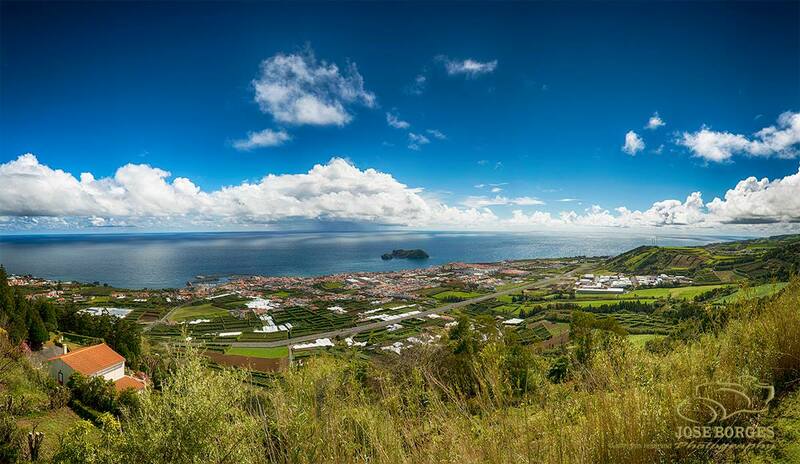 Vila Franca is also a land of lakes nestled in volcanic craters. 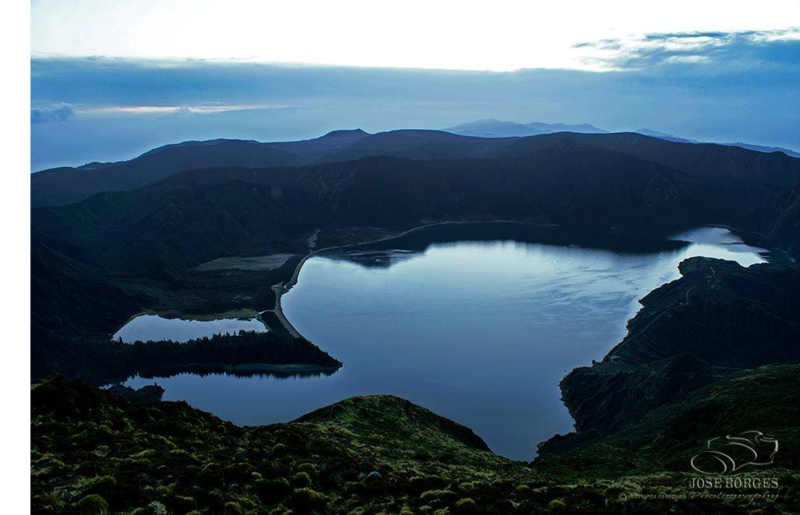 It is “a must see” Lagoa do Fogo, Lagoa do Congro and Lagoa do Areeiro. 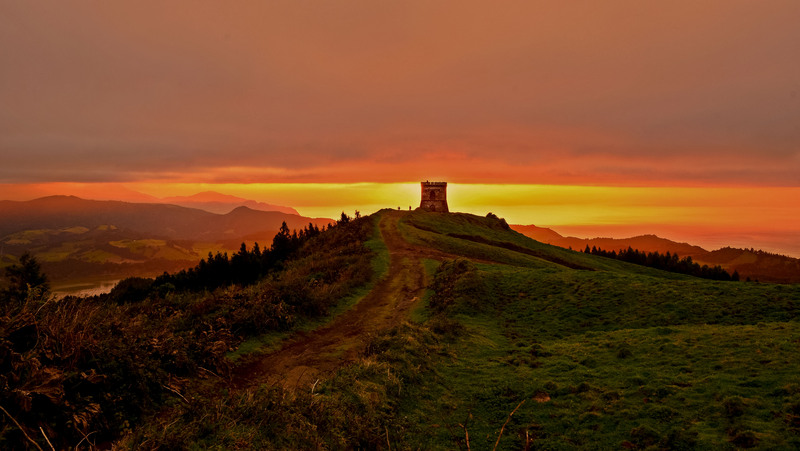 The Fogo volcano rises from the great mountain range of Serra de Água de Pau linking the North and the South of the Island. With an amazing natural landscape, these lakes present you with beautiful blue water and the most wild vegetation along with some peaceful and calm experiences. 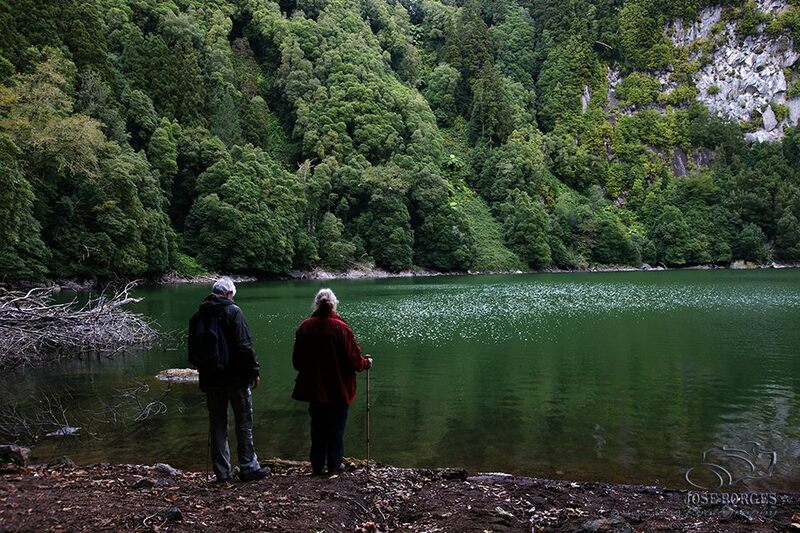 Placed in one of the most active tectonic faults, Lagoa do Congro provides you with the ideal surroundings for a pleasant walk, amazing you with the freshness of its trees and with the pure green of its water. The wild nature and the captivating species of the site offers you a strange but magical feeling. Lagoa do Areeiro, rests in a huge volcanic crater in the Pico da Dona Guiomar. It also makes you feel the greatness and the calmness of eco tourism. Cascata do Segredo, is a site of singular and touching beauty, located in the small and unique village of Água D´Alto, it is without a doubt a place to visit and preserve. While here, you may not want to miss a visit to the Central Hidroelétrica (Hydroelectric Plant) situated in a place known as Lugar da Praia. These two viewpoints allow you to see Vila Franca do Campo at its best. In Senhora da Paz you can also visit one of the smallest and iconic chapels in the village. At Castelo Branco you are able to view Vila Franca on one side and the Valley of Furnas and its beautiful lake on the other side. One of the famous mouthwatering sweets of the Island is made here. The Queijadas da Vila do Morgado have been considered to be one of the best homemade recipes in the Azores. With a unique flavour and texture, this ancient sweet will dazzle your mind and palate. Vila Franca is a place of potters and potteries. Here one can also visit the famous traditional tendencies of this craft. An experience that takes you back in time and ways of living, traditions and customs, which are important to preserve. Mestre João da Rita is the only potter in the village who permits one to see the live production of these beautiful handmade pieces. 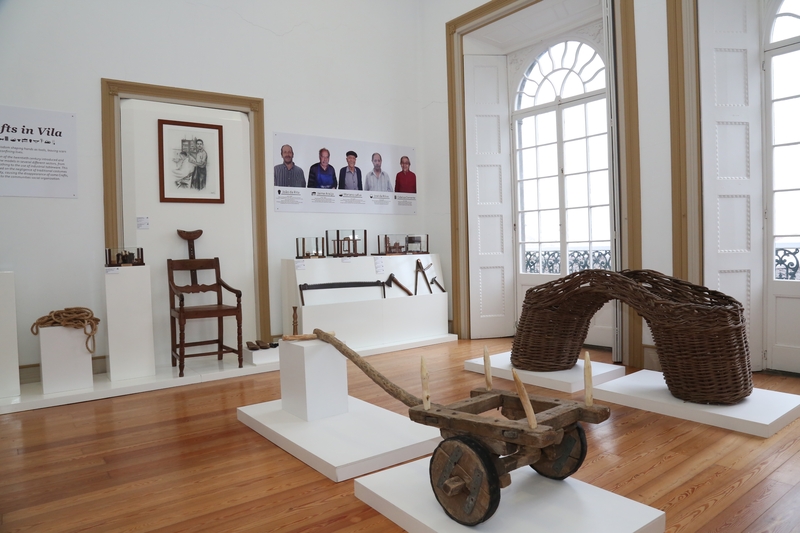 You can also go by Mestre Batata’s pottery workshop and by Forno Jacinto de Carvalho, facilities which are part of Vila Franca’s Museum, where these types of treasures are well kept and preserved. Here one can put his/her hands to work and take advantage of this fabulous experience by working the clay in a traditional potter’s wheel. The Museum is a historic building, where one can enjoy a nice guided tour through this historical site. The entrance is free and it is open at weekends. Here you can understand how the past still influences the present lives of these people and their way of living. Having fun is possible too in Vila Franca. Here, there are many touristy activities that can take you in a series of unforgettable and amazing experiences. From diving, whale watching, to sailing or fishing, Vila Franca do Campo is just the right place. 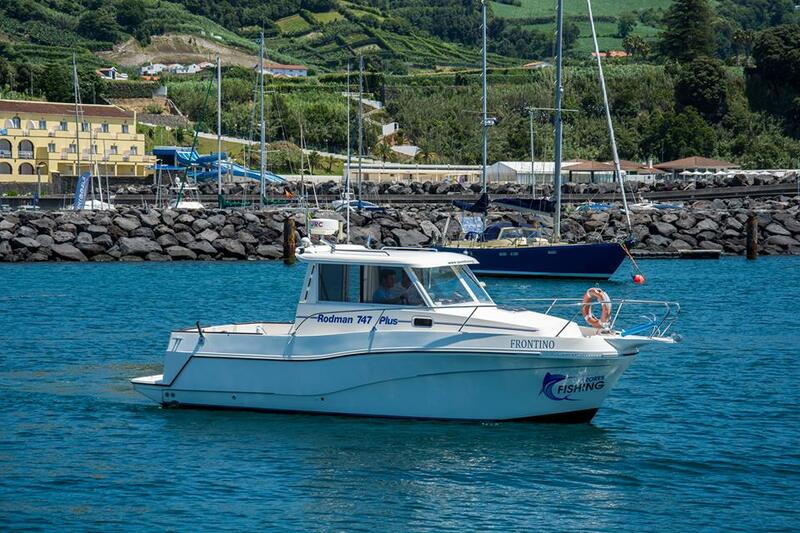 Our beautiful marina is the place where you can find these kinds of services including ours: Azores Fishing. We can take you in the most amazing fishing day you could ever imagine. We have already had a few international clients who have given us the most wonderful criticism about our services. Sustainability and quality are the pillars of our company and we can provide you with a true magical experience. Having established partnerships with other companies we are able to provide you with a variety of other activities upon request.